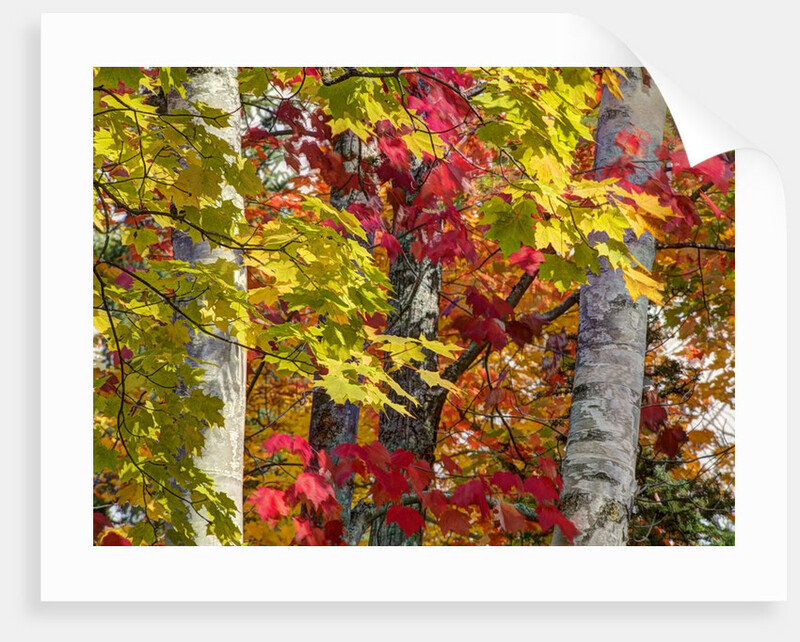 Autumn colors of maple leaves. 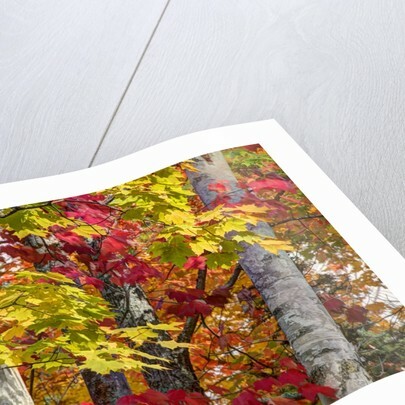 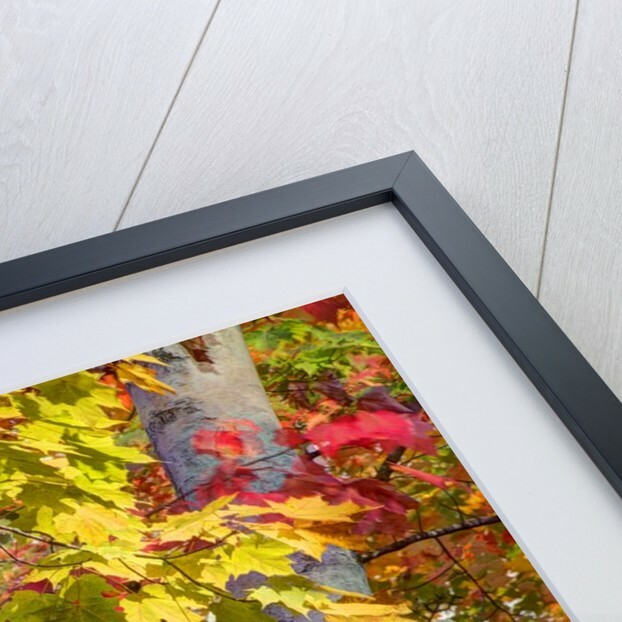 Product images of Autumn colors of maple leaves. 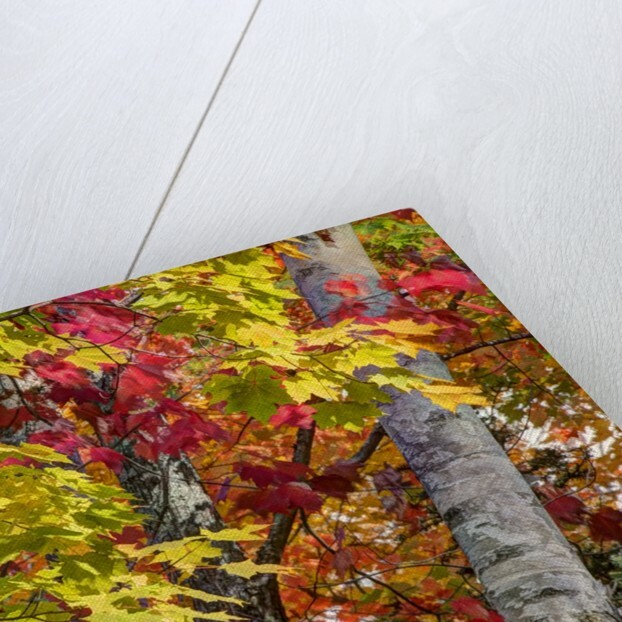 Product details Autumn colors of maple leaves.